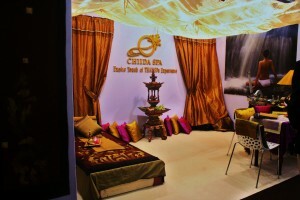 CHIIDA team is looking forward to completing a success-oriented common business goal with YOU. Autumn’s major beauty event. 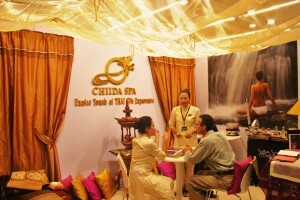 The 360° European event on beauty and wellness. 13,14,15,16 September 2009.